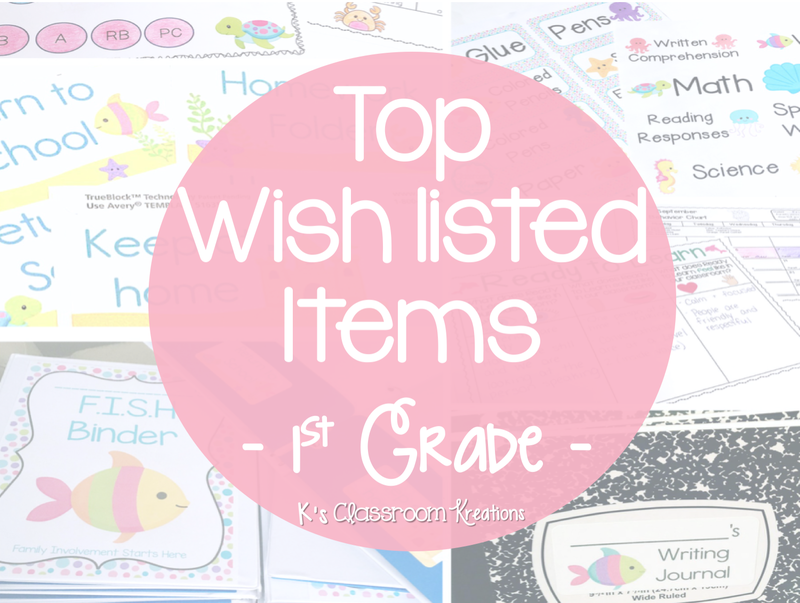 Today I am joining up with Teaching in the Tongass and tons of other sellers to show you some of our top wish listed items from our Teachers Pay Teachers stores. All of my top wishlisted items are part of my Highlight & Record Series, but the best buy is the bundle. What I love about these pages is the student engagement! 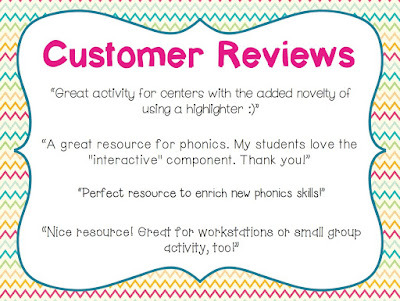 My first graders love learning phonics patterns with the use of highlighters. These pages help young readers identify spelling patterns within text, both at the sentence level and story level. 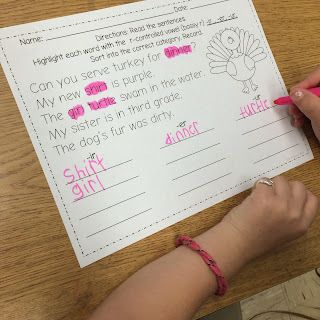 After highlighting words, students then record or sort spelling patterns. 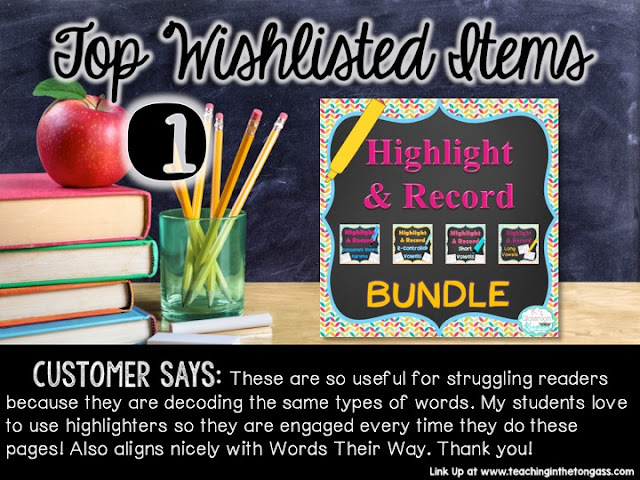 I use Words Their Way and Daily 5 so this year-long bundle is a quick way to change out my word work each week. Also, if you don't want to print tons of copies I have seen teachers print a few on colored paper and laminate them as a center activity. Students can easily use dry erase markers to do each page. 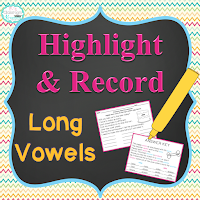 The set currently includes Short Vowels, Blends & Digraphs, Long Vowels, and R-Controlled Vowels (each is sold separately too). To try it before you buy it, click the picture below for a FREEBIE! 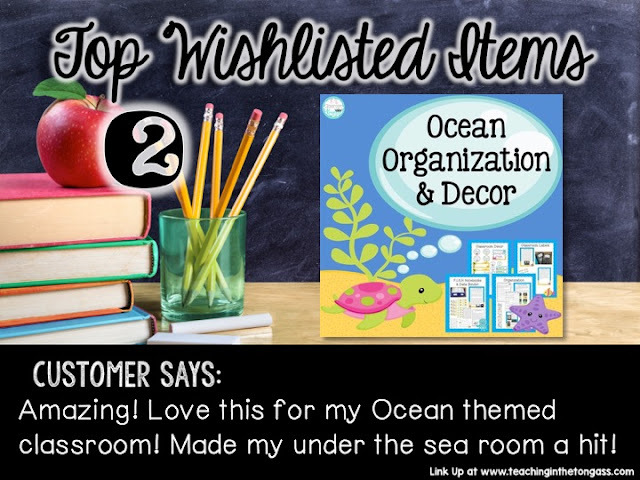 The product includes everything you'll need for an Ocean Themed Classroom and goes beyond just classroom decorations. Tons of labels, Data Notebook Materials, Classroom Forms, Decor, and more are included. I blogged about my ocean themed classroom before as well as how I have used these materials each year (for the past 8 years!). 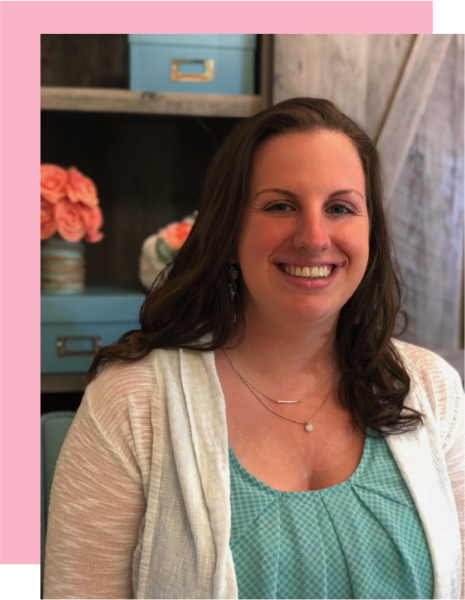 The summer can be a perfect time to start prepping labels and materials for a seamless transition into a new school year. I also include tons of organizational tips, bulletin board ideas, and photos in use. 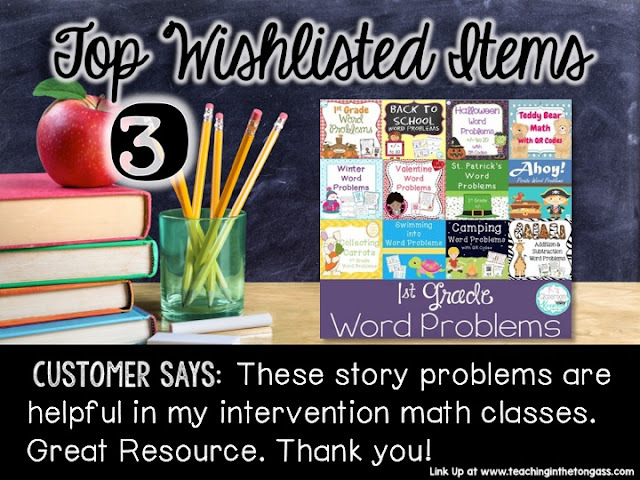 Finally, another top wishlisted item is my 1st Grade Word Problem Bundle. 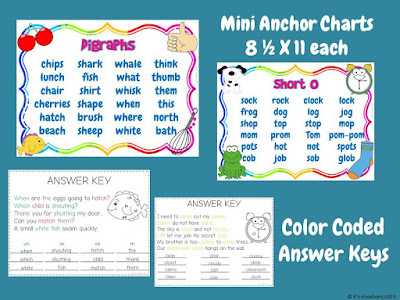 This growing bundle is updated each time a new word problem activity is added to my store. This means that once you buy it you will have access to all sets as they are uploaded. It currently includes seasonal favorites and thematic sets for ocean/beach, camping, back to school, safari, pirates, and more! 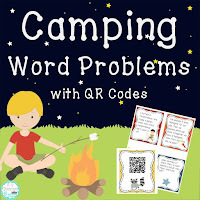 Sets include word problem cards (using numbers up to 10 or 20), QR code answer cards for easy self correcting and technology integration, and a variety of worksheets/recording sheets to use during centers, homework, or quizzes. 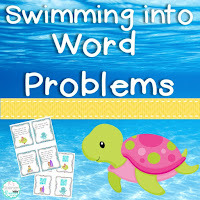 Many sets also include open ended word problem mini-books where students can create and solve their own problems. 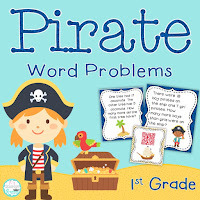 While the bundle is the best deal (save $10 plus more during the sale) and covers you year-round, a few of my favorite individual sets for this time of year are Camping Word Problems, Carnival Word Problems, Ocean Word Problems, Safari Word Problems, and Pirate Word Problems. I use one of these sets during each of my End of Year Themed Days along with other literacy, science, and art activities. I hope you have had fun learning about some of my most wishlisted (and favorite!) products. For tons of other amazing ways to fill your shopping cart be sure to check out the linky hosted by Teaching in the Tongass. I hope you have a wonderful Teacher Appreciation Week and realize how important (and appreciated) you are!